Why doesn't my dentist just accept payment from my insurance company? just accept payment from my insurance company? 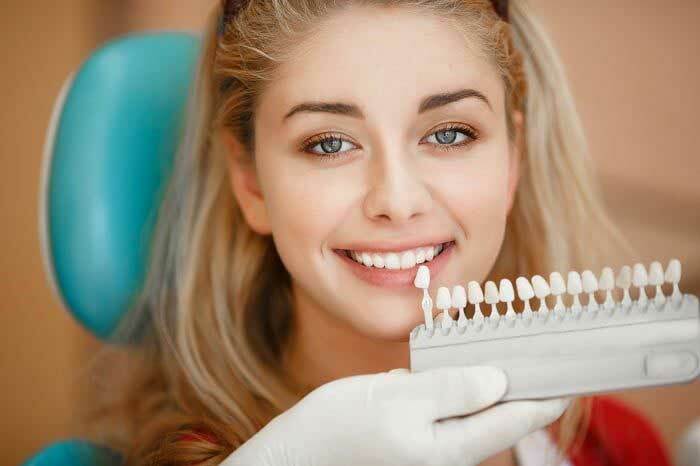 Many employers offer dental plans which help employees to cater for their dental treatment. 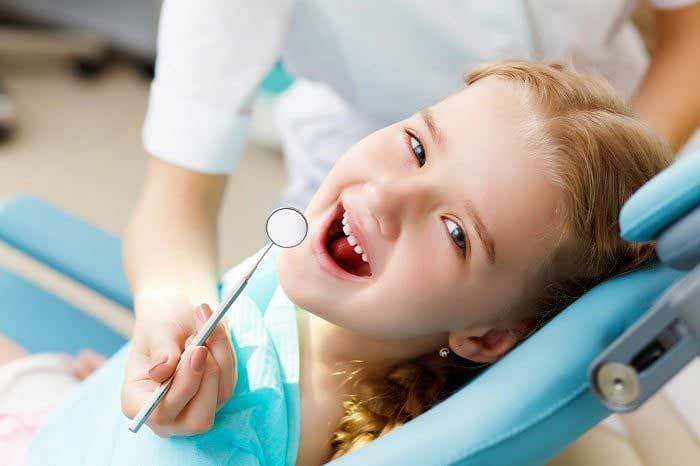 In Canada, numerous people enjoy dental plans provided by insurance companies. Once an employer enters into a cover agreement with an insurance company, the company becomes a benefit carrier, meaning that it has to reimburse patients as per the agreement entered into with the employer. Now, when you pay your dentist a visit, it is his/her role to ensure that the treatment plan matches all your oral health needs. Do not be surprised to find that the treatment plan is dissimilar to what the insurance covers. If this is the case, you are the one to decide if you want your dentist Bolton to go ahead with the chosen treatment plan. Make sure that you don’t make choices at a dental clinic guided by what the insurance plan covers only. Choose a treatment plan that will be right for you whether your insurance company covers it or not. Nevertheless, you ought to know that you will pay for everything before the benefit carrier can reimburse the amount your dental plan covers. If you are not sure whether the dental plan covers a particular treatment plan, ask your dentist for help. Many dentists are able and willing to get in touch with a patient’s benefits carrier to find out if they can reimburse a patient for the chosen treatment plan. 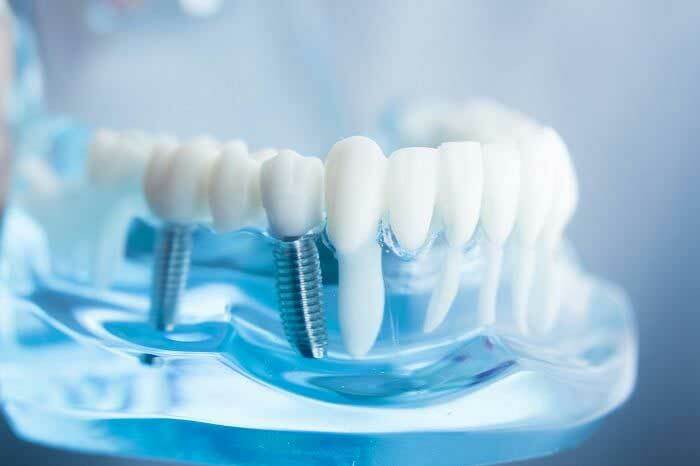 Where a patient will have to pay for a particular portion of the treatment, there is the option of getting a payment plan, which is something the dentist can offer. 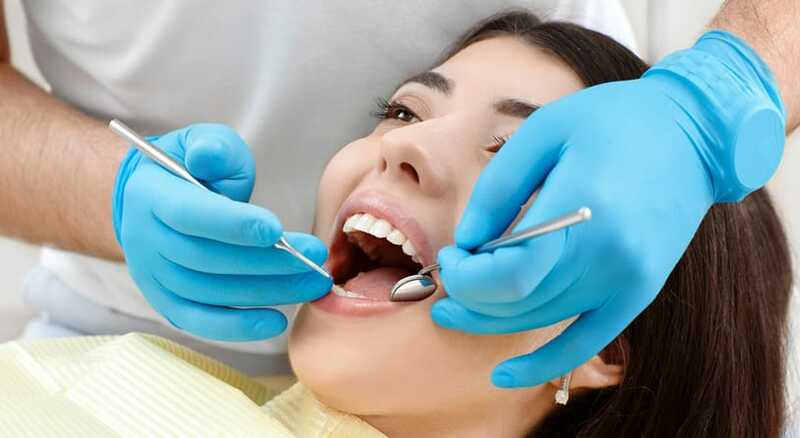 What if you cannot afford dentistry services Bolton and you do not have a dental cover? This is where the payment plan mentioned above comes in. A dental plan is very helpful for patients who cannot settle their entire bill at once and they lack insurance coverage. If you are in such a situation, talk to your Bolton dentist to find out if they can offer a payment plan. Contact the local social service agency to find out if he/she qualifies for dental care that is government funded. Get in touch with senior dental students at a local dental school. These students can provide dental treatment at relatively low prices. Why are dental services so expensive? Dental services always seem very expensive. As residents of Canada, we do not necessarily pay directly when visiting a hospital or doctor, so not so many of us appreciate the high cost that comes with the provision of health services. For some dentists, the overhead costs are arguably higher than those of other doctors. This is because these dentists have to employ specialized staff and equipment. Furthermore, operating costs make provision of dentistry services a costly endeavor. However, you as a patient can avoid paying large sums of money by flossing, brushing, and undertaking dental exams regularly. As much as regular dental exams will cost you money, they are not as expensive as dealing with a serious oral issue.